If you’re ever unfortunate enough to be involved in a road traffic accident, it’s a good idea to have a telephone number for a towing company. With one phone call you’ll be able to have your car (and yourself) quickly transported to safety. In Irvine, California, drivers need only turn to Brady Bros Towing Irvine for assistance. In addition to providing accident recovery, we also provide a valuable solution to vehicle lockouts and more. Brady Bros Towing Irvine has built-up a solid wrecker service, one that’s positioned to help car and truck drivers as well as motorcyclists in and around Irvine. Our wrecker service is ideal for drivers involved in an accident in which their car has been damaged, drivers facing engine troubles and other technical issues, drivers that have found themselves locked out of their car, businesses looking to transport vehicles, and many more. Whatever reason you require the services of a tow truck company, let Brady Bros Towing Irvine take care of everything for you. At Towing Irvine we aim to cover every towing base. 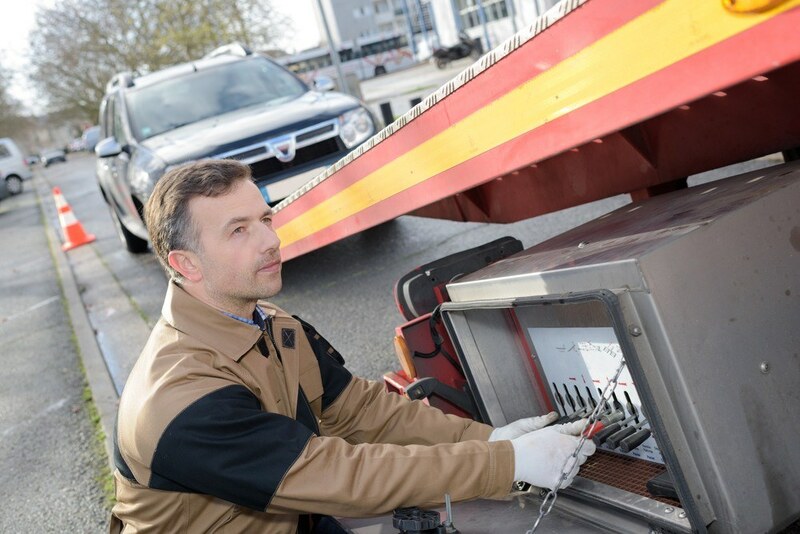 Our wrecker service is designed to provide Irvine drivers with every perceivable towing service they could need. All of these services (and more) are available on a prearranged or emergency basis. Why should you choose Brady Bros Towing Irvine? Brady Bros Towing Irvine isn’t just another tow truck company. We’re a tow truck company that truly cares about the local community and those people in it. Our wrecker service is geared around providing a fast, efficient, and affordable service any time of day or night. We operate around the clock, providing 24-hour coverage every day of the year (including public holidays). Our team is professional and friendly, not to mention extremely knowledgeable. Experience is one of the cornerstones of our business. What’s more, we provide a quick turnaround, more often than not working to a 30-minute ETA. And all of this comes with a very competitive price tag. We don’t think you can say fairer than that. For an Irvine wrecker service that really delivers, come to Brady Bros Towing Irvine.